* batch save multiple photo and video stories. * view them offline even after 24 hrs. * view and save your contacts status story without going to viewers list of contact. * inbuilt story viewer and media player. 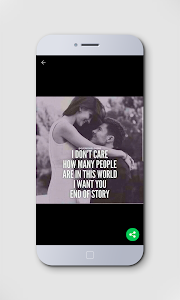 ✦ delete unwanted whatsapp stories. 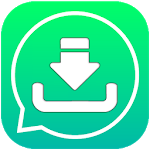 status downloader for whatsapp will help you download photographs, gif, and videos from the status, that are being shared by your contacts on their whatsapp status. 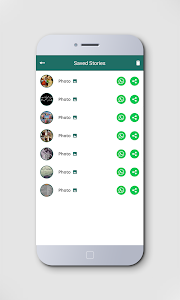 status saver for whatsapp helps you to manage all the whatsapp status in a single click. 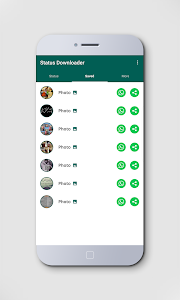 Status Saver Pro 2019 app helps you to download whatsapp photo status and videos status which was shared as a story by your Whatsapp contacts. 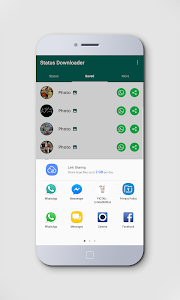 You can delete that images status and Videos status from this Status Saver Pro 2019 App Inbuilt Gallery. Whatsapp have bought a new feature for their user of uploading status in the form of pictures and videos but as you know we can only see these contents,we cant download or save them. 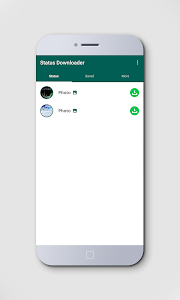 So by using Status Saver Pro 2019 application, you will be able to download whatsapp pictures status and videos status and save those status into our device. 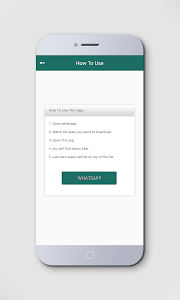 Status Saver Pro 2019 application will allow you to download video and image stories uploaded by your whatsapp contacts. 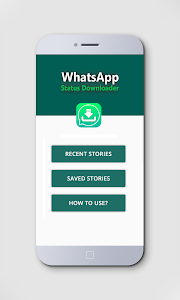 You just have to install Status Saver Pro 2019 application to your device and it is simply ready to save and download anything from your whatsapp status and story. if you dont like this app or not support in your smart phone please dont post bad rating and reviews.